Saint Joseph, called to assume the role of Jesus’ father on earth, is remembered and honored today. His feast is especially resonant for parents as we reflect on our call to care for children with the grace and humility he demonstrated. 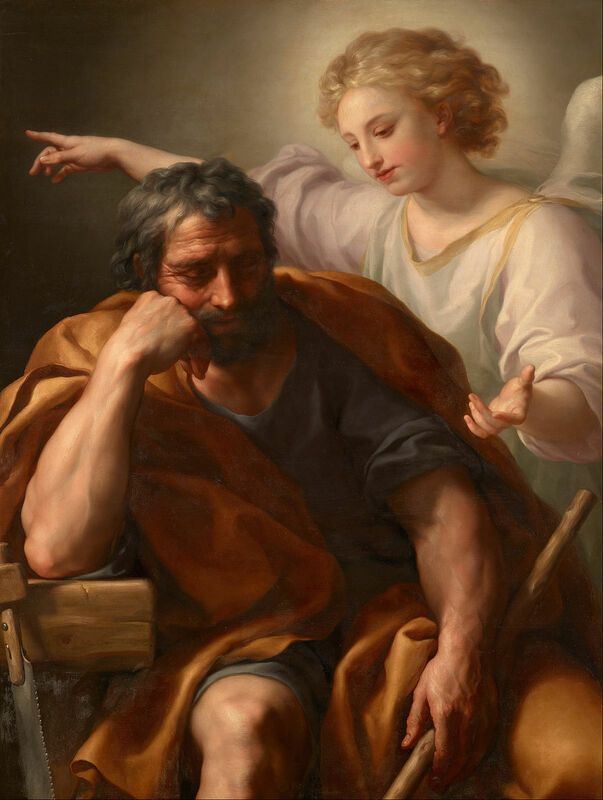 The artist Anton Raphael Mengs (1728-1779) depicted Joseph’s call in the image below. I can’t help but notice the gentle authority on the face of the angel and the careworn face Joseph has already earned. 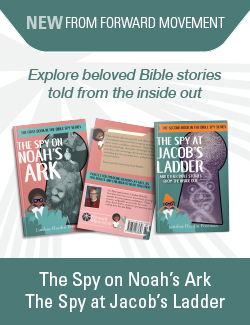 Joseph’s life unfolded in an unexpected way because of his call to parenting. Similarly, my life has been forever changed by the children God has entrusted to my care. So today I honor Joseph, who parented God Himself, whose example is a blessing. The little that is told of him is a testimony to the trust in God which values simple everyday duties, and gives an example of a loving husband and father. On Wednesday we provided a brief summary of his life as well as a suggestion for honoring him at your table with a vegetarian stew made from ingredients available during his lifetime. How do you honor St. Joseph? I honour Joseph by giving thanks for his obeying immediately to God’ call.